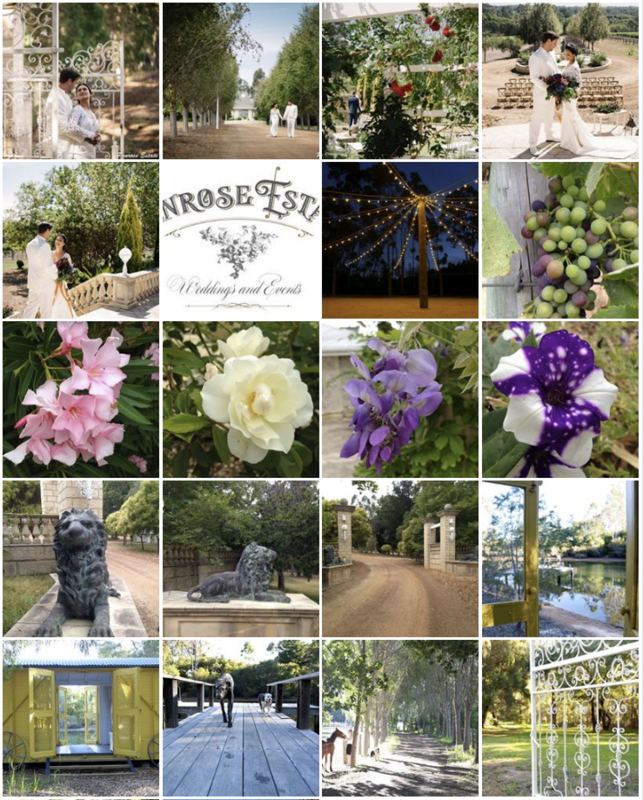 With so many options of venues for Margaret River Weddings, I will give you ten as to why to consider Penrose Estate. 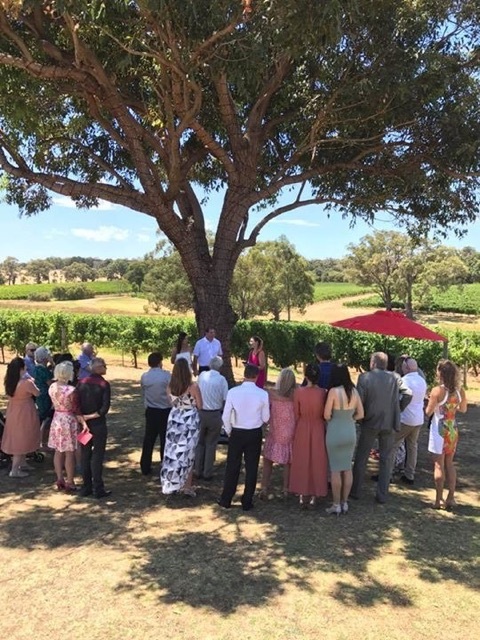 I love Happs Wines for any ceremony - be it for a wedding or commitment. 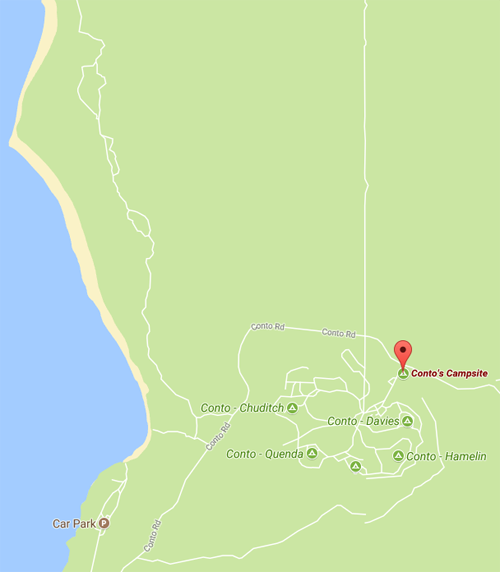 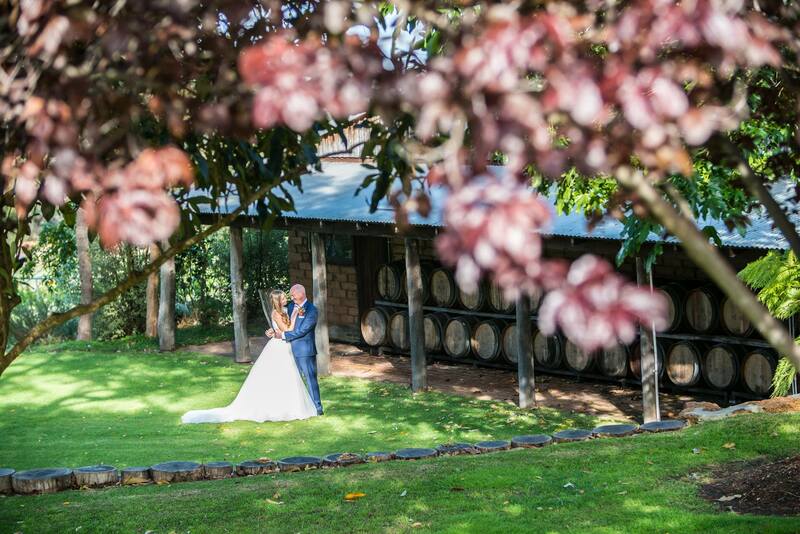 This winery is stunning, intimate, boutique and very close to Margaret River. 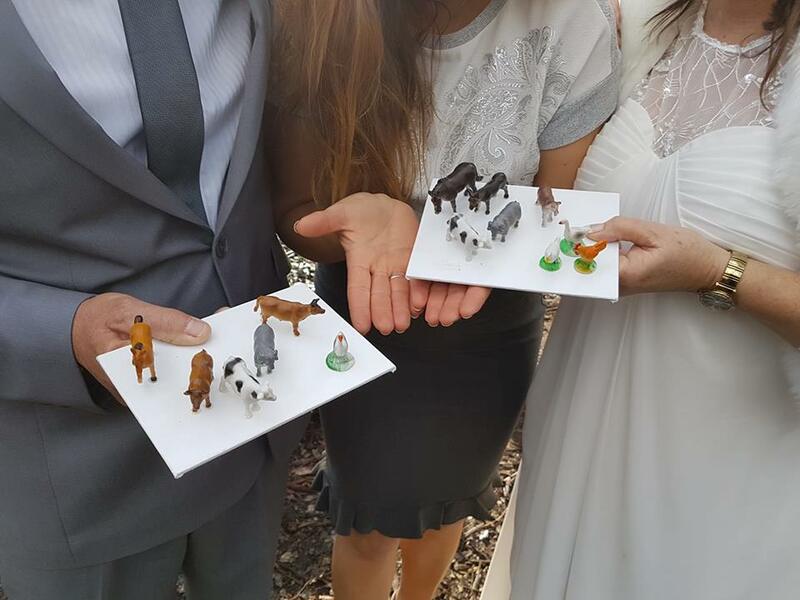 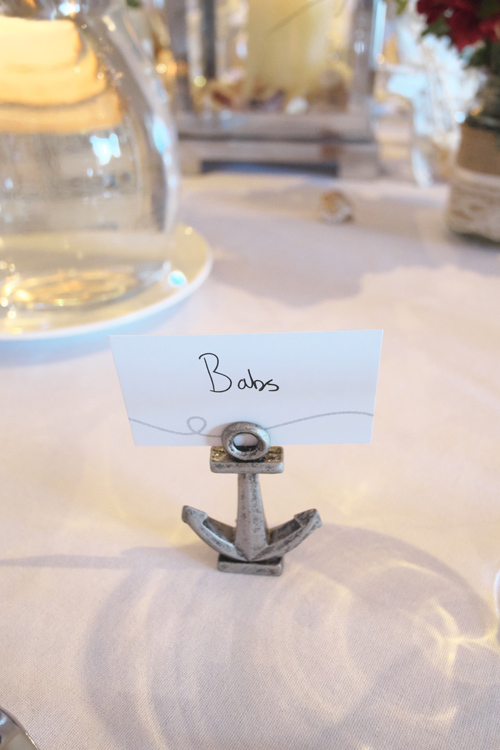 South African and Rhodesians know how to have fun when it comes to wedding ceremonies. 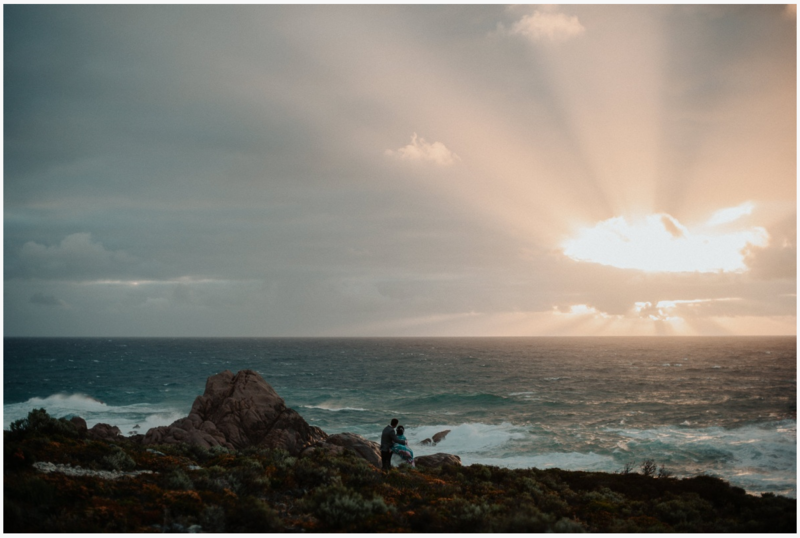 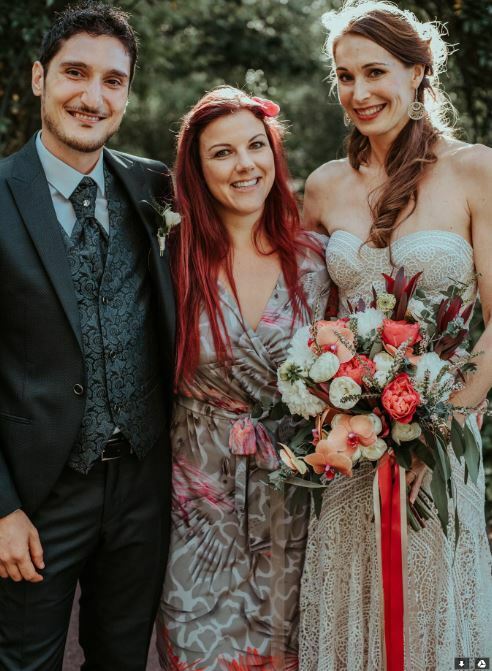 Here is a Margaret River Wedding in which we did a few cool things! 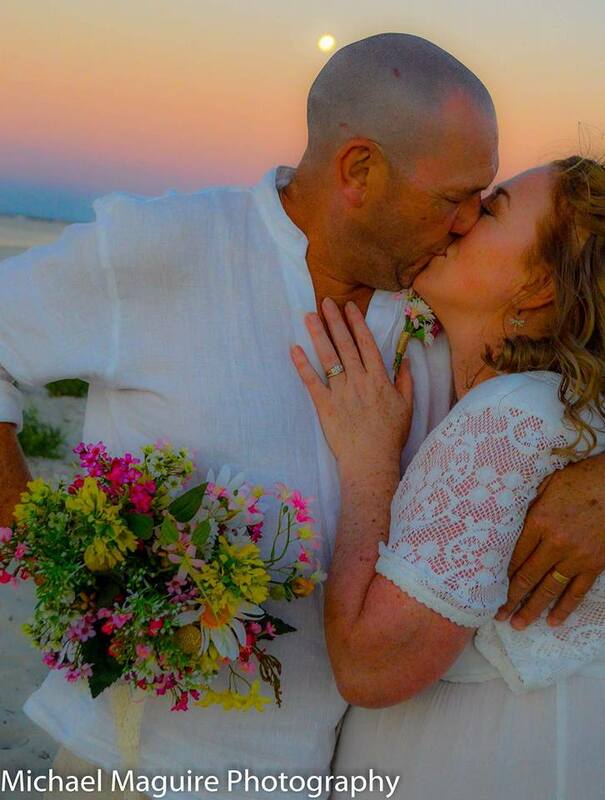 Margaret River Celebrant: Another beautiful Beach Themed Wedding! 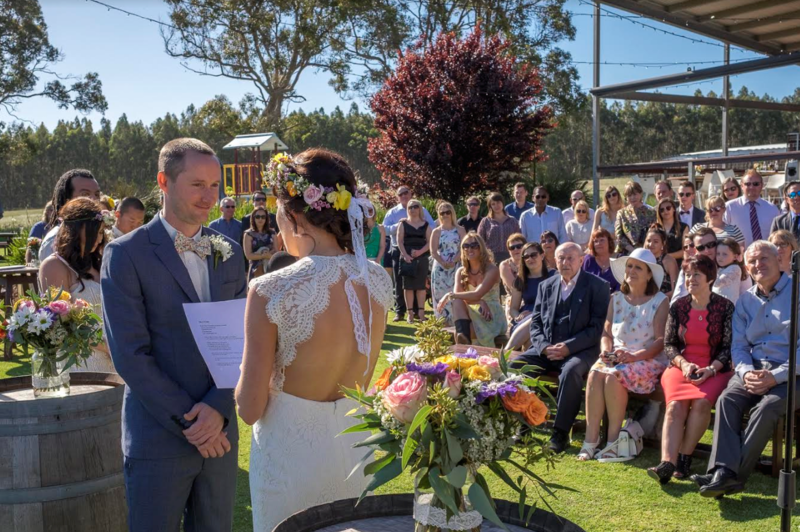 Rustico AT Hay Shed Hill is highly recommended by wedding celebrant Joanne Armstrong (based in Margaret River). 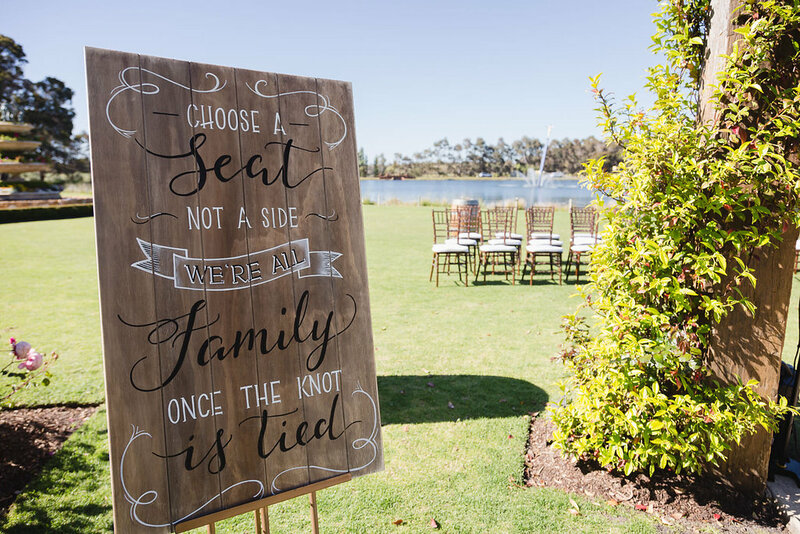 So many options for traditional weddings but perfect for small ceremonies and elopements too. 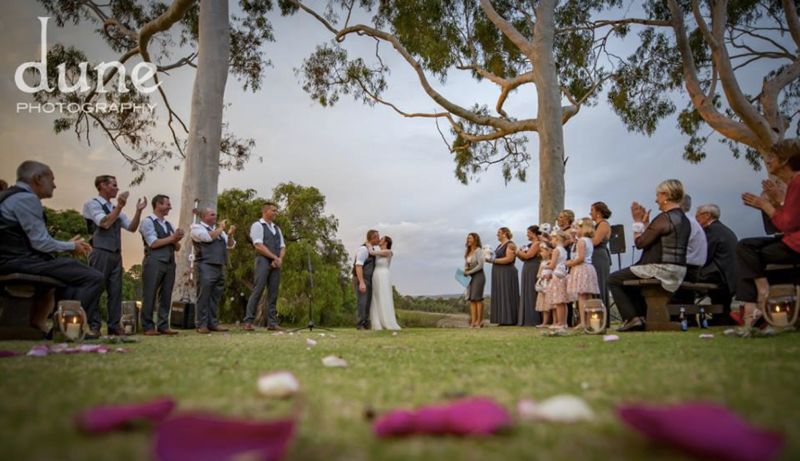 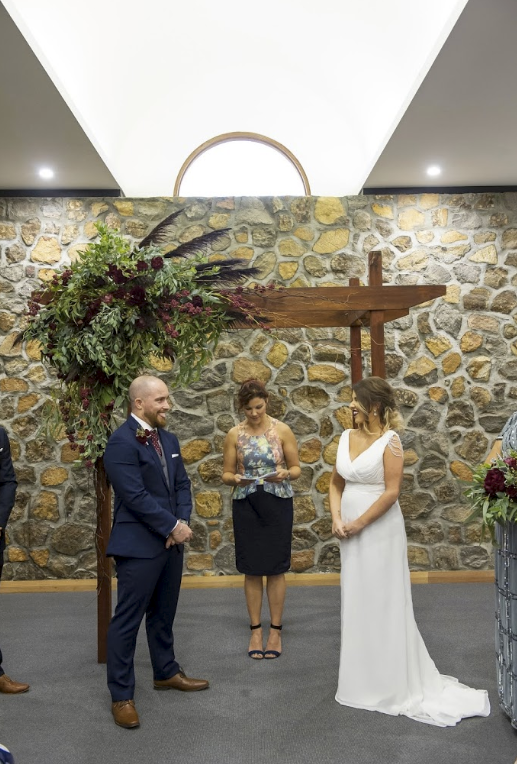 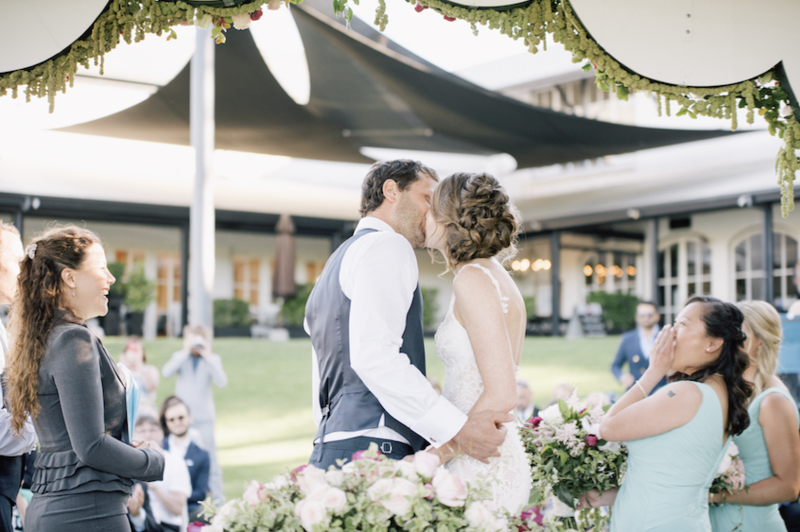 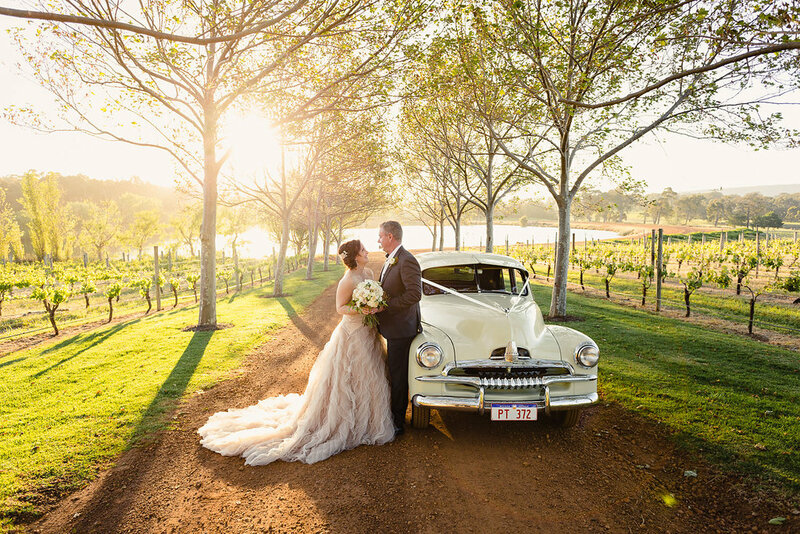 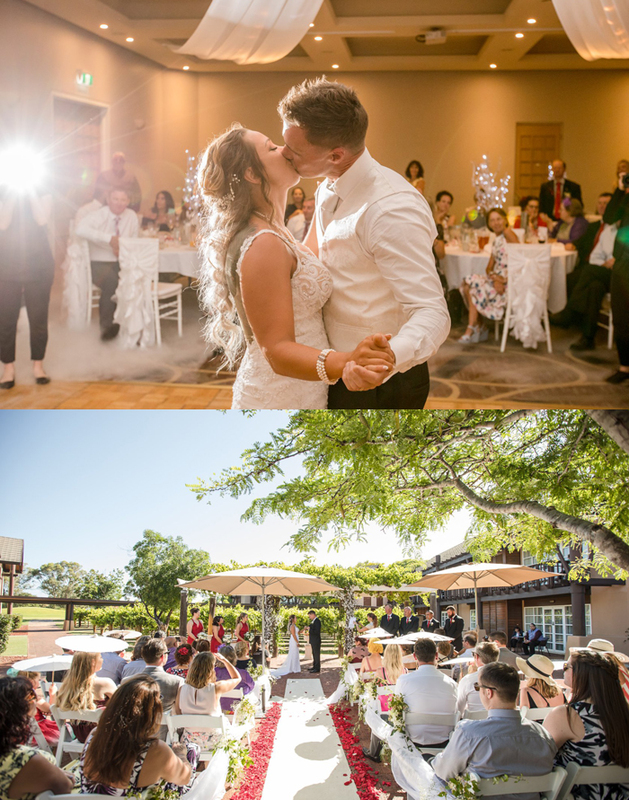 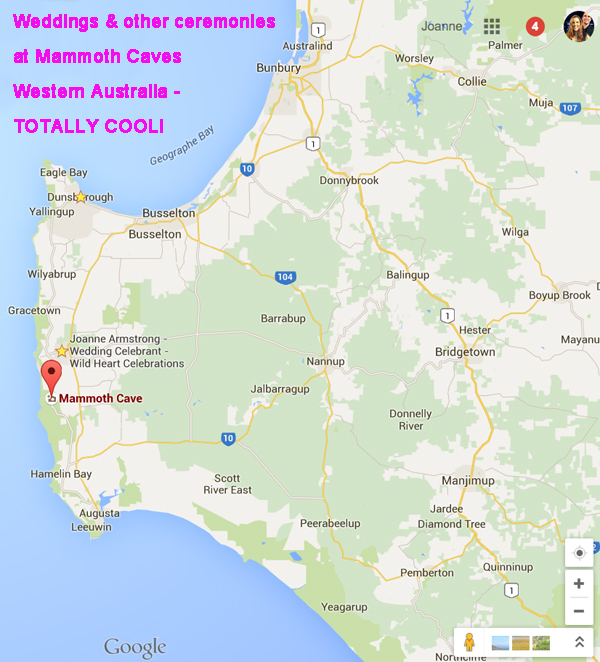 Aravina Estate weddings with Marriage Celebrant Joanne Armstrong: cool, fun and relaxed!